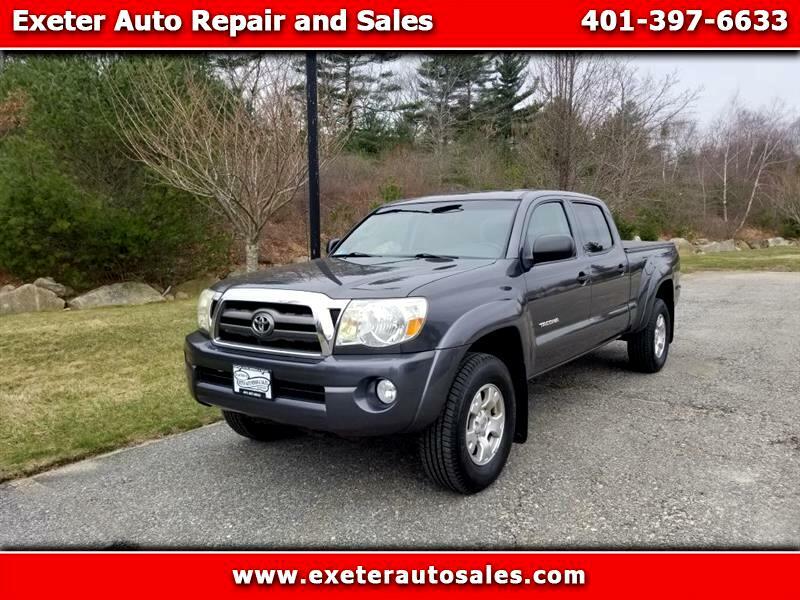 SUPER CLEAN 2009 Toyota Tacoma SR5 Double Cab Long Bed! 4x4! V6! Equipped with a cloth interior; power windows/mirrors/locks; backup camera; AM/FM with CD/AUX; steering wheel-mounted controls; alloy wheels; soft tonneau cover; and more! 4 LIKE-NEW MICHELIN TIRES!! EXCELLENT CONDITION!